Exercise: on a piece of paper write the 7 days of the week Sunday- Saturday (or start with today). Take another piece of paper and tear it into 7 pieces. Write one of each of the Arch Angels names on these pieces of paper. The names are; Michael, Raphael,Gabriel, Chamuel, Uriel, Zadkiel, and Jophiel. Randomly pick up the names and place each name by a day of the week. You now know which Angel wishes to be focused on which day of the week. 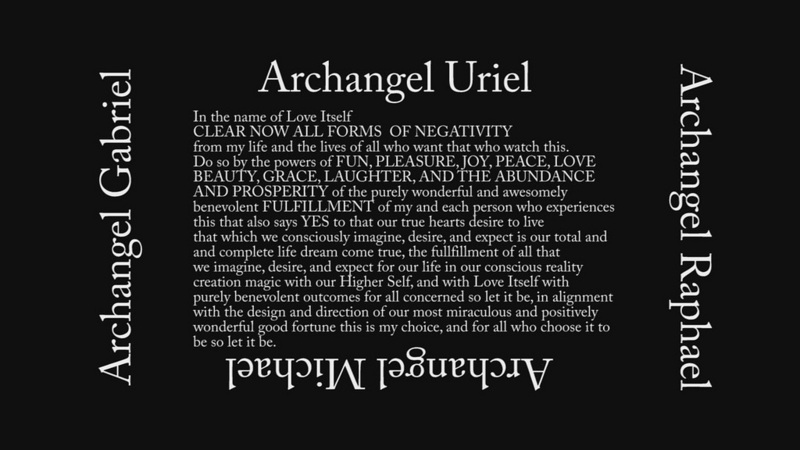 You may also pick one Angel for an entire week, this process will be complete in 7 weeks. Enjoy!